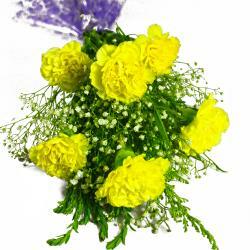 Product Consist : Bouquet of 100 Red Roses with lots of green fillers. Waiting for a Romantic moment, but confused what special need to be do to surprise your loved ones then the answer is here. Stunning gift for the one who loves you and cares for you, catch her beautiful personality with bouquet of hundred Red Roses arranged with classic wrapped to bring a big smile on her beautiful face. 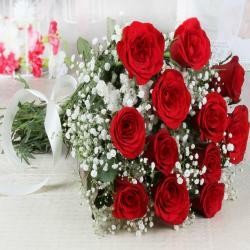 This bouquet of beautiful red roses will surely do that for you. 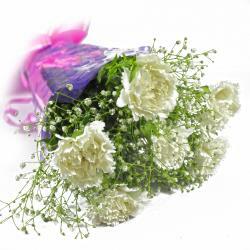 Let us make that opportunity for you to delight your romance with the loving surprises. 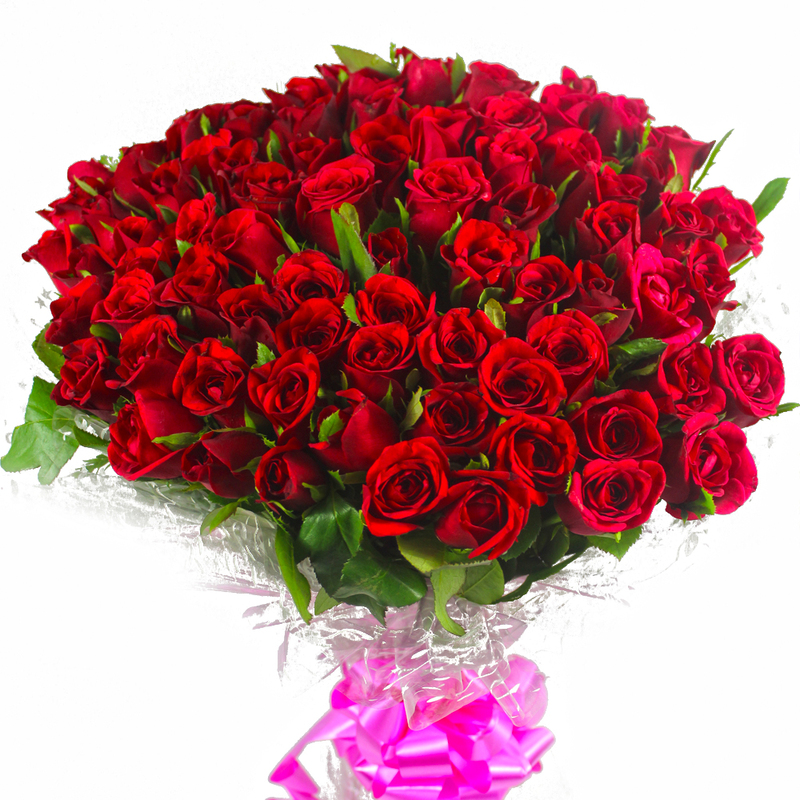 You can send this Love special red roses in occasion of your better half Birthday, Anniversary, Congratulations, Karwa Chauth, Republic Day and many more. You can also send this gift hamper along with other Gifts to India through Giftacrossindia.com. 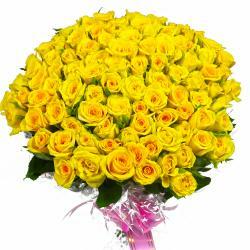 This gift hamper contains : Bouquet of 100 Red Roses with lots of green fillers.